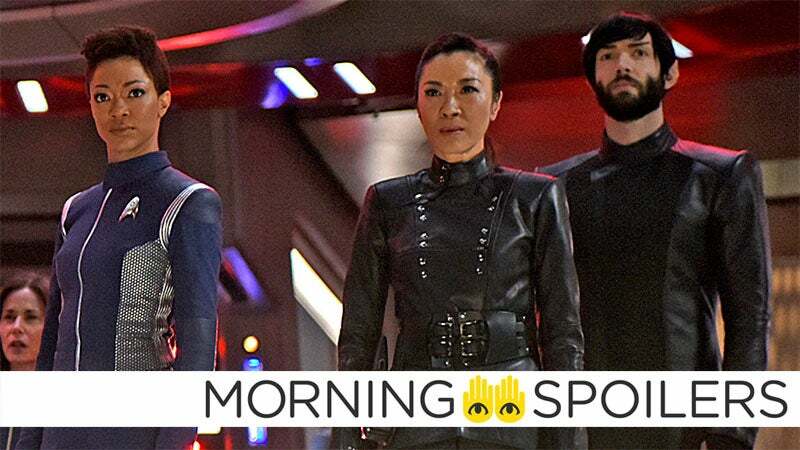 Divorce yourself from the far out scifi depictions and crazy nerd dreams of what a smartwatch is supposed to be for just a second, and instead think about what makes sense for a wrist-mounted device in 2018. 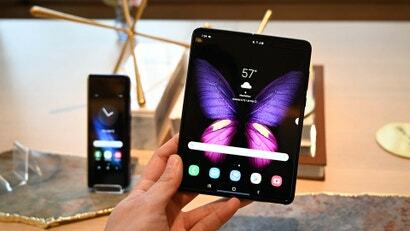 You’ll quickly realise there’s a huge gap between reality and expectation, because while the idea of playing games or watching videos on a watch might sound neat, actually doing so on a screen that’s measures less than two inches across is simply miserable. 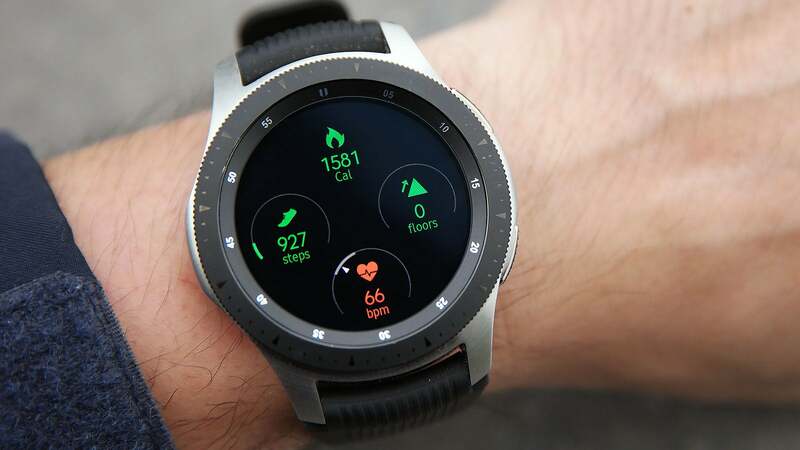 Once a task reserved for Fitness trackers, keeping tabs on your wellness is now basically a requirement for all wearables. 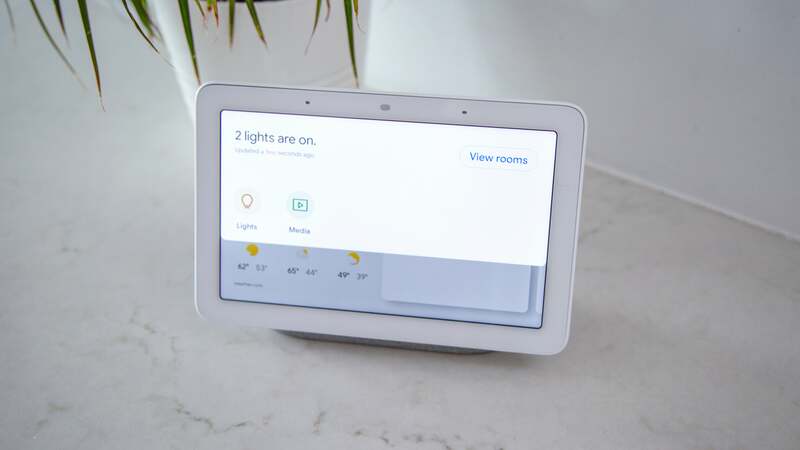 Some devices may offer fewer features in return for a lower price, while others may provide specialised tools for marathoners, triathletes, and more. But that still leaves smartwatches as general purpose devices that can be both a helpful companion to a smartphone, or a standalone gadget for tracking workouts. For anyone who’s paid attention to the evolution of Samsung’s smartwatches over the last years, the Galaxy Watch will appear immediately familiar, which in this case is good thing. Looks are always subjective, but I think the Galaxy Watch is the best designed digital timepiece on the market. 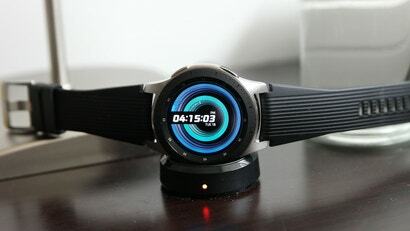 It features a housing constructed of sturdy aluminium on top and plastic on the bottom, and pulls back from the Gear S3's overly aggressive design to create something a little more sleek and svelte. I will admit the larger 46mm review unit I’ve been wearing over the last few weeks isn’t small by any means, but there is a smaller 42mm versions for anyone with concerns. Twisting the bezel left lets you scroll through notifications as slowly or as quickly as you like, and as soon as you run out of things to read, you can simply press the trash icon to clear them all away. Going right gives you access to all your important apps and widgets, so that music controls, your calorie count, and more are never far away. 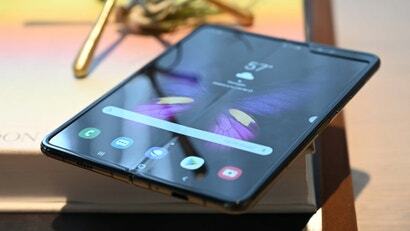 And with a rated-water resistance of up to that goes down to 5ATM (over 45.72m) and models with optional 3G/LTE connectivity, you can do all these things in a pool, or without the help of a nearby smartphone if you so choose. 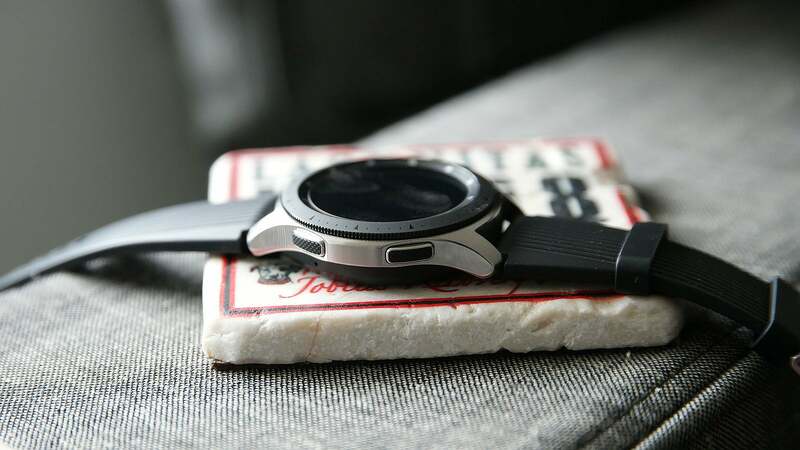 The Galaxy Watch even comes with 4GB of onboard storage so you can stream music from the watch to a pair Bluetooth headphones, so you can listen to music without needing to carry your phone or pay for the the more expensive mode with LTE. In practice, the automatic activity tracking works quite well if your main forms of exercising are running or biking. I did run into one situation where for some reason, the Watch did not recognise when I jogged a mile on a treadmill, but that only happened once in the course of multiple weeks. Things like detecting a lat pull down was also quite precise, though getting the watch to properly start tracking your movement sometimes feels clunky because you often have to wait a few seconds to detect when your hands are in position, potentially messing with the rhythm of your workout. 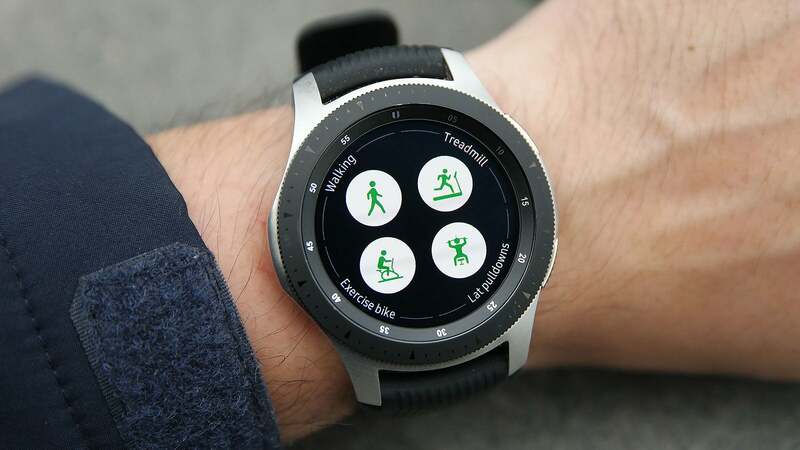 The dream is that one day, a smartwatch will be able to automatically track any exercise you do, and while the Galaxy Watch hasn’t quite nailed it yet, the path forward is there. 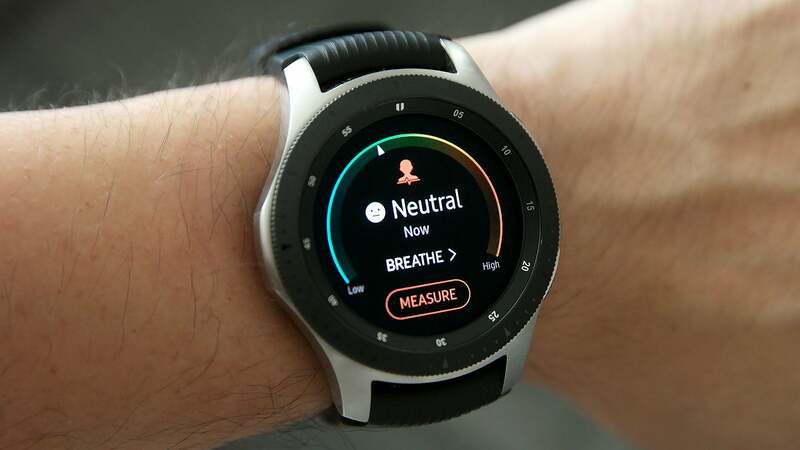 And while it sounds somewhat obvious, a lot of the sleep tracking functionality comes from Samsung’s ability to make the chips inside its watch, unlike the vast majority of Wear OS devices, which rely on Qualcomm to provide more updated guts. 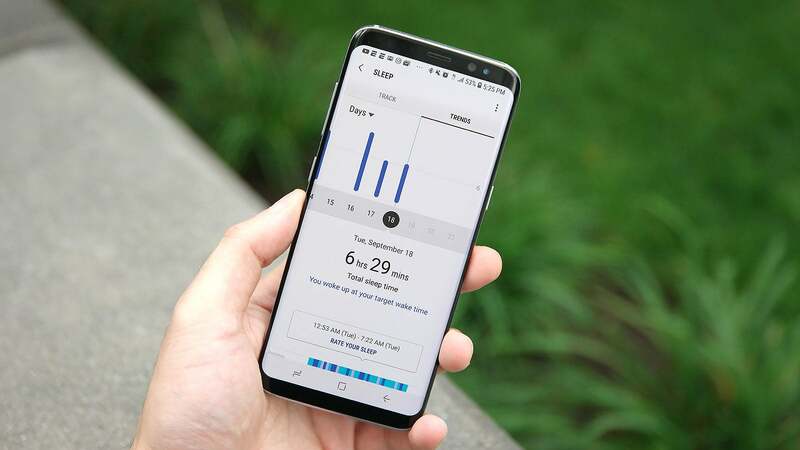 In the Galaxy Watch, Samsung claims its Exynos 9110 processor is 35 per cent more efficient that Exynos 7270 in last year’s Gear Sport, and when it comes to battery life, it definitely shows. I have routinely gotten five days of battery life, only falling short during my first four day span where I was excessively testing out as many features as possible. But as a smartwatch that looks to improve your wellness through heart rate monitoring and activity tracking while also doubling as a proficient smartphone companion or even a standalone workout tool over LTE, the Galaxy Watch is right up near the top of what a modern smartwatch can do. 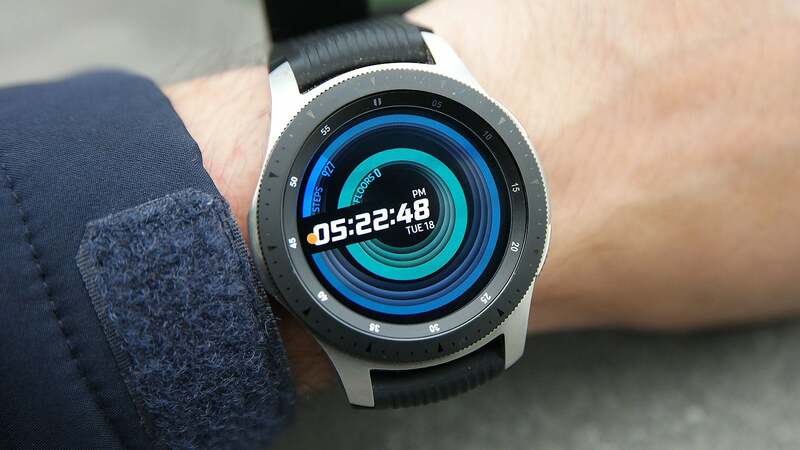 It’s got a superb design, it’s interface is the best of any watch on the market, and while it’s starting price of $549 ain’t cheap, it is less expensive than a new Apple Watch. 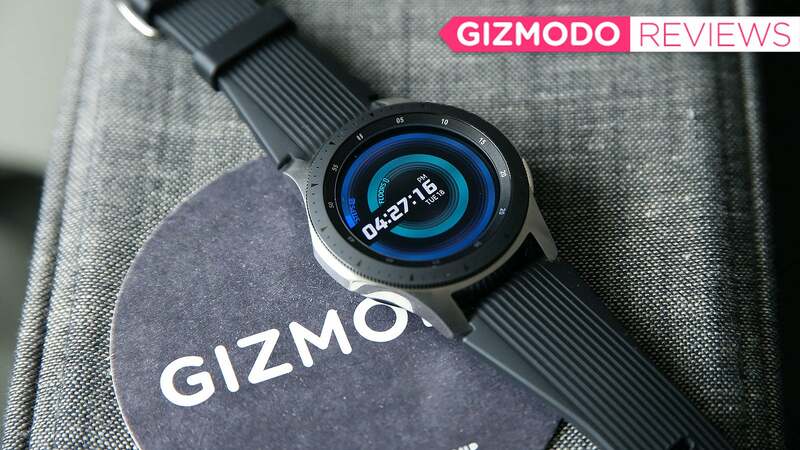 And even though there’s still a fair bit of refining left to do before Samsung truly realises modern wearable dream, as is, the Galaxy Watch is still pretty slick.